There have been a lot of reports regarding Bradley Cooper since the movie “A Star is Born” came out. They range from a supposed elopement with Lady Gaga who plays the film’s star to an affair between the two during production. Recently, the tabloid media shows a bit of desperation by essentially casting the actor as a diva whose head has supposedly become too big for his friends to tolerate. This particular Bradley Cooper garbage story is courtesy of Star, Gossip Cop reports, which is a publication that is notorious for wildly inaccurate celebrity gossip. It recently published a piece with the headline that reads “Shallow Bradley Losing His Buds” and proceeds to namedrop supposed celebrity friends who abandoned him. The premise of the story relied on Bradley Cooper becoming an insufferable companion following the success of his debut directorial role. Considering just how big the flair surrounding “A Star is Born” became, this would not be surprising. However, the claims made by the publication are simply not true. The peddler of garbage stories even cited a supposed source who most likely doesn’t even exist. “A lot of his longtime supporters have just up and vanished, and he counted on them being a lot more vocal about the movie,” the supposed insider reportedly said. As for the claims that the actor’s celebrity friends have turned against him, they are provably untrue. 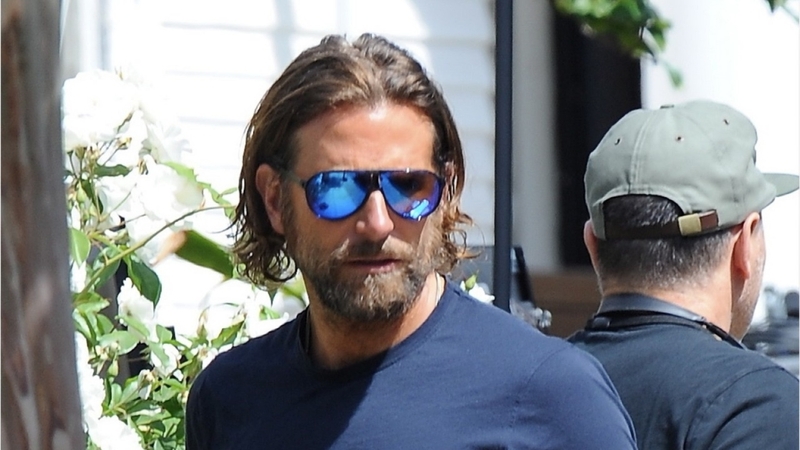 This is based on the fact that Bradley Cooper ate at Jennifer Garner’s home recently, while also being spotted hanging out with his usual circle of friends in the past few weeks. These are definitive proofs that what this publication is claiming is nothing but a bunch of lies. Unfortunately, these lies are nothing new. Other publications that are infamous for posting untruths have also been reported about the supposed uncontrollable ego of Bradley Cooper. They were wrong just as this report is wrong.